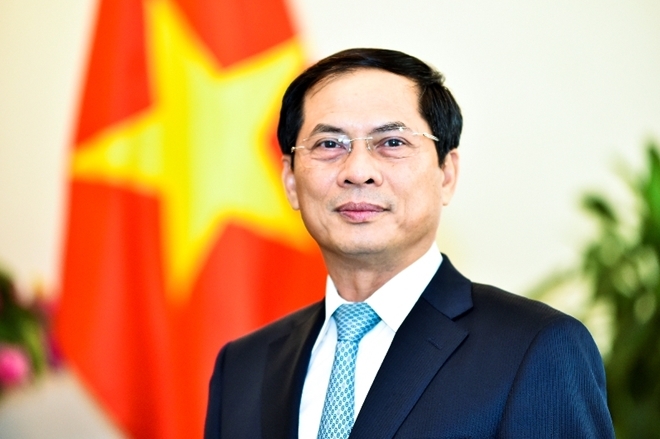 The World Economic Forum on ASEAN (WEF ASEAN) is one of the largest multilateral diplomatic events hosted by Vietnam this year, according to Deputy Foreign Minister Bui Thanh Son. The WEF ASEAN, scheduled to take place in Hanoi from September 11 to 13, is expected to receive high-ranking government representatives, nearly 1,000 executives of regional- and world-leading corporations and hundreds of reporters from global and regional media outlets to cover the event. Son, head of the organising board of the event, said that the WEF ASEAN is taking place as the construction of the ASEAN Community has been accelerated, with the world witnessing rapid and complicated developments, along with the fourth industrial revolution impacting the global economy. He said the theme of the forum “ASEAN 4.0: Entrepreneurship in the fourth industrial revolution” proposed by Vietnam, has gained support of political and business circles and partners, especially ASEAN members, as it is relevant to the ASEAN theme of “resilient and innovative ASEAN”. It also shows the solidarity, dynamism and self-reliance of ASEAN countries in taking advantage of and overcoming challenges from Industry 4.0. The participation of leaders from various countries and major international organisations, along with the WEF founder and executive chairman, affirms Vietnam’s increasing position in ASEAN and the world, especially after the country’s successful organisation of the APEC in 2017. The WEF ASEAN will deepen relations between Vietnam and other countries in the region, Son added. 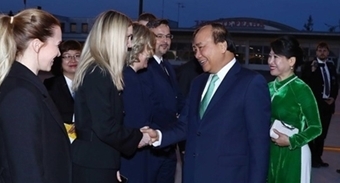 A number of meetings and official visits of foreign leaders to Vietnam will be made during the event to bolster bilateral ties and collaboration. With the participation of nearly 1,000 international business executives, the WEF ASEAN also offers chances to introduce Vietnam to the world, along with the policies of the Vietnamese Party and State in economic reform, improvement of business climate and start-up development, among others. In addition, the forum will facilitate access to new ideas and to development trends, particularly of Industry 4.0, serving the country’s building and implementation of policies, strategies and plans on socio-economic development and domestic businesses’ operation. The WEF ASEAN is also a festival of ASEAN countries. The organising board has dedicated a space for ASEAN countries to promote themselves, which is a new point in WEF events so far.